Due to the girls’ combined extensive grooming experience we believe that there is no breed that our groomers are unfamiliar with – we have experience grooming them all! How does the grooming work? Bookings are essential when requesting a full groom for your dog. We have 2 intakes each day where all the dogs booked for the morning come in between 8.30am & 9.15am and stay until 12.45pm. Our afternoon guests arrive between 1 and 1.15pm and stay until around 5pm. When you arrive,you and your pooch will then have a consultation with one of our groomers (much like at the hairdressers) so that you can let them know exactly what you would like done with your dog. The groomer will assess your dog’s coat condition to check for any matting as well as to make sure that there is no underlying reason why we may not be able to achieve what you want grooming-wise. For example, if your dog is extensively matted,it may not be possible to brush the matts out and it may be necessary to clip his coat shorter than what you envisaged because of the degree of matting. It is better to discuss this with you at the consult so that everyone has a clear understanding of what is expected and there are no surprises when you return to pick him up! 95% of the time we can achieve what the owner has requested, but there are times when we may have to compromise if the coat has been left unattended for too long and there is extensive matting! In these cases it is very hard on the dog to be pulling at his coat for long periods to remove the knots. These are all the things that will be explained to you when you bring your dog in. 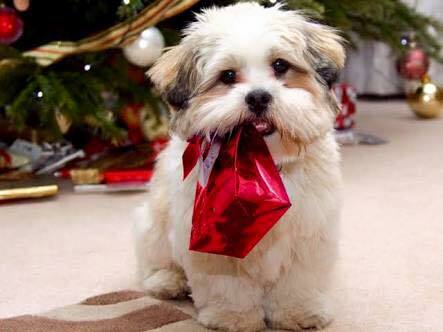 Once the consult has been completed we then ask you to leave your dog with us for the duration of the morning or afternoon and during that time we will pamper him, beautify him and generally spoil him. We also regularly groom our feline friends as well. Many people love the look of a beautiful long haired moggy, but there is a lot of work involved in keeping their fur in good condition. 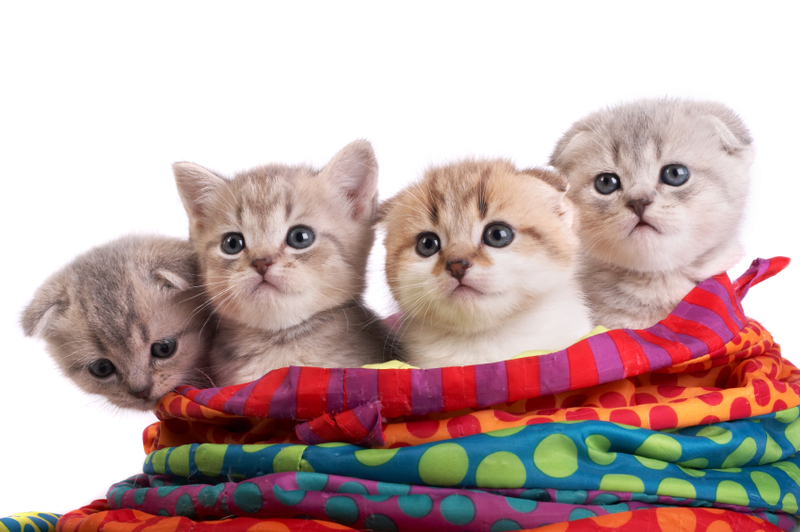 A regular brush out at from the experts at The Petcare Company will keep your puss looking their best & save those uncomfortable, untidy, unwanted matts forming. We have several feline followers who come to visit us every 6-8 weeks for their 30 minute brush out & this keeps their fur in pristine condition. If you do happen to have let that fur get a little out of control & your feline friend isn’t quite so friendly when you bring out the brushes, then come on in to The Petcare Company & let the experts solve your problem. We can either brush out the matts for you & if need be we can clip them out & alleviate those uncomfortable, ugly matts. Your feline friend will thank you for it & the whole situation will be pain-free for both you & your puss!!! Because we always groom your puss using 2 groomers, it is always necessary for you to book in advance for our feline grooming service. 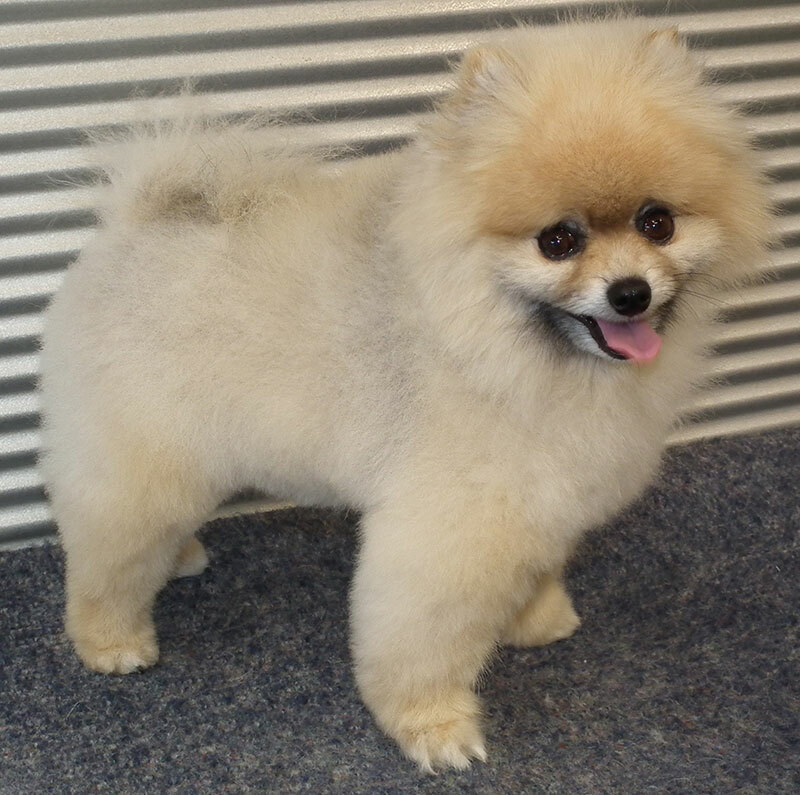 We offer a warm, dry indoor facility to either wash your own dog, or have us do it for you. The benefits of using The Pet Care Company wash bay are many! Using our custom-made dog baths is fun. 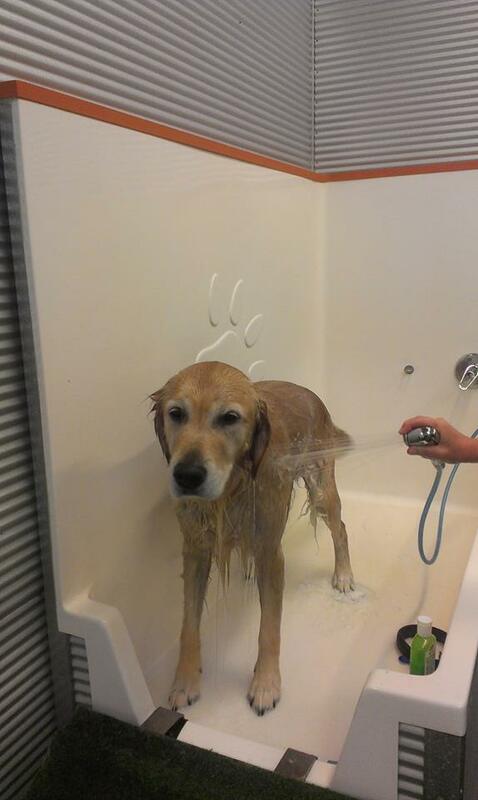 We supply everything you need to wash your dog, plus we do the clean up. No appointment necessary. A fun positive experience to share with your dog. One of our experienced pet loving team will wash and dry your dog for you. Allow approximately 1.5 hours to peruse Palmerston North’s shops & café’s and come back to a beautiful clean dog that smells sensational! Healthy specialist shampoos that cater for sensitive skin, extra smelly dogs, dogs that need whitening and even dogs with fleas! And a smile. You just walk in wash your dog and leave the mess to us!! Varying bath heights to suits all sizes of dog without breaking your back!